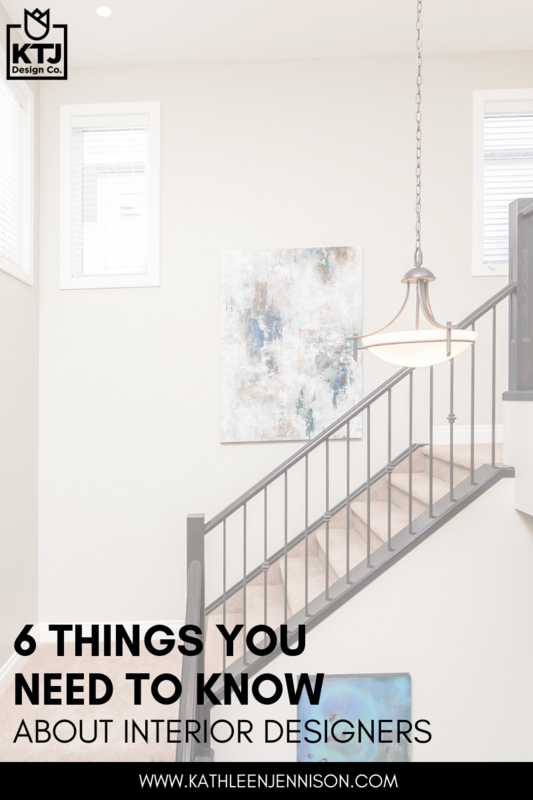 6 Things You Need to Know About Interior Designers — KTJ Design Co.
My phones have been ringing off the hook since we opened our new design studio, and we’ve gotten a lot of questions about how interior designers work with homeowners. 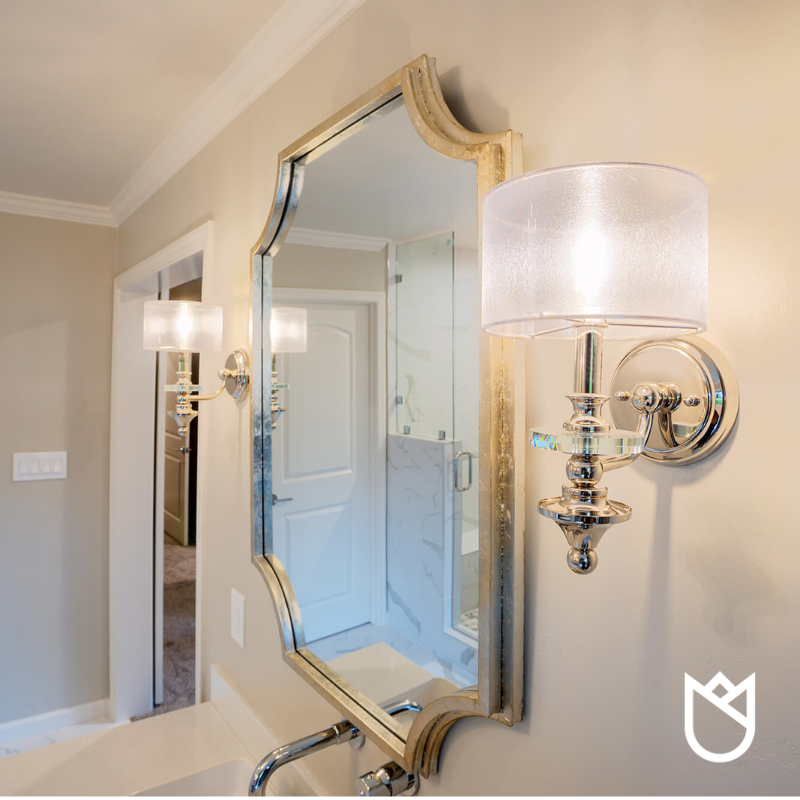 Today, I’m taking the mystique out of interior design and telling you exactly why you need a professionally trained interior designer in your corner during your next remodeling or redecorating project. Q: Why do I need an interior designer? 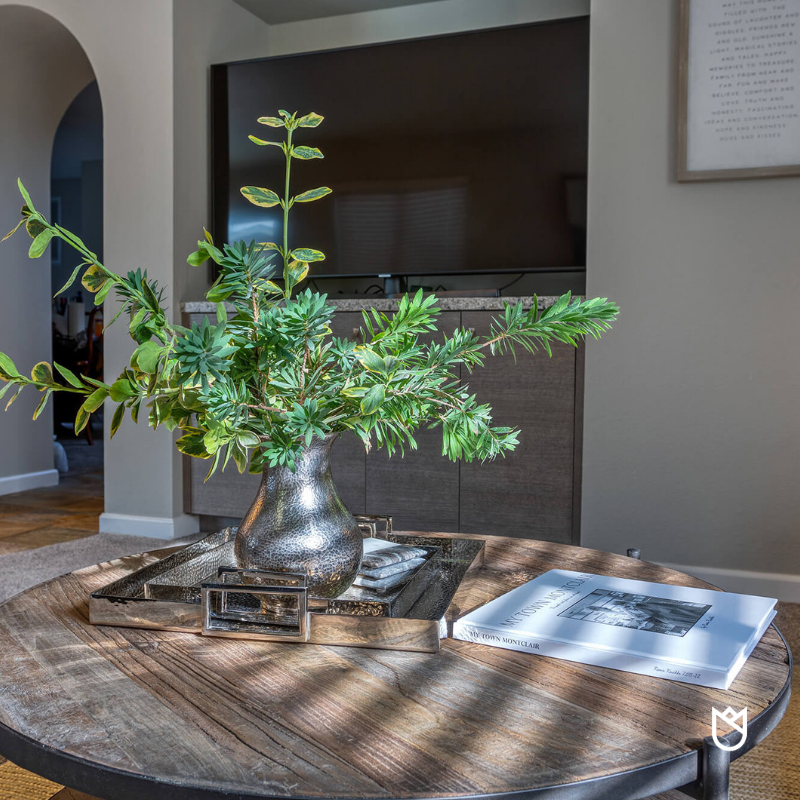 As an interior designer, I do everything from planning and laying out furniture to completing a complicated remodel or new construction project. With our advice and guidance, you can move seamlessly and efficiently through your project. We are adept at finding the exact products and trades-people you need to get the best results for your project at the best price. You don’t need to spend countless hours searching the internet for the latest and greatest or try to figure out the best value and price, because we’ve done that for you already. Q: How will an interior designer personally benefit me? Whether reconfiguring your existing home or contemplating an addition, the interior designers at KTJ Design Co have the professional education and skills to design and draft a new space plan just for you. We can also select flooring, countertops, tile, paint colors, wall and window treatments, as well as specify what is needed for plumbing, appliances, cabinetry, and furnishings. We will know when your project might involve changing structural elements that require an architect or engineer, and we’ll use our connections to add the right professionals to the team. Q: Why should I work with an interior designer when so many retail stores offer free design help? While it is true many retail stores offer free design advice, these consultants are primarily sales people. These people might not be educated in scale, proportion, space planning, color theory and health and welfare home design. Additionally, they can only offer you product selections from their featured lines. 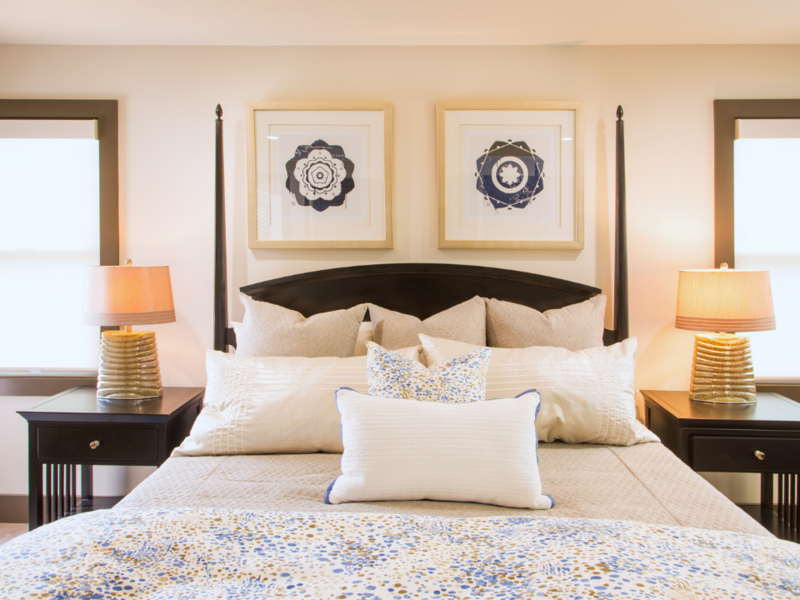 An interior design firm like KTJ Design Co. has access to hundreds of trade-only vendors and manufacturers, which prevents your home from looking just like your friends’ spaces. Q: Isn’t it expensive to hire an interior designer? Our fees are based on the scope of work and size of your project. We charge a combination of a flat design fee and hourly rate. Hiring an interior designer saves you time and gives you the peace of mind that your project will be completed in a cost-effective manner and to your liking. Working with an interior designer also prevents a massive amount of stress from stealing the joy from your project. Rather than feeling overwhelmed by hundreds of decision decisions and timing issues, you can sit back and enjoy the process. Q: Why do you have a design fee and a purchasing fee on products? The design fee is for the design concepts, solutions to any problems, and guidance in getting your project to completion. The products we specify are purchased from our vendors, and we spend a great deal of time on procurement. We prepare the purchase orders, track the order, receive the order, inspect the order, handle damage claims and warranty issues, and are responsible for the delivery and the installation. We do this with vendors that we trust and know they will provide the best service possible. We have tight policies and procedures around our procurement system to ensure that it goes smoothly. Q: Should I hire a designer or go the DIY route? There are plenty of creative DIY people who are very capable of tackling their own construction or re-decorating project, but not everyone wants to do this on their own. Not everyone wants to spend an entire year of their life meeting with contractors and tradesmen, going to every tile store on the weekends in search of the right tile combinations, or trying to figure out the best wall colors with tiny swatches from the paint store. Furthermore, not everyone wants to purchase a room of furniture at a retail store only to get it home and be disappointed with how the furniture looks or fits in their space. 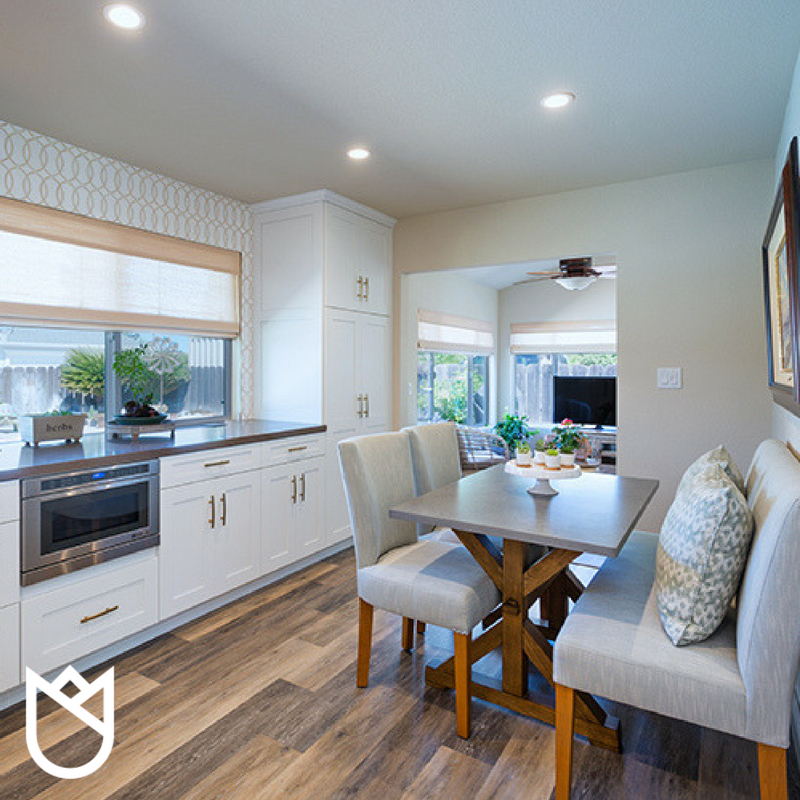 Bottom line: If your time and happiness are valuable to you, you should consider hiring an interior designer for your next project. KTJ Design Co. can take your project from conception to completion with a well-thought out plan and reasonable timeline. We’d love to work with you! Book a Discovery Call with us here.